From the 18th to the 19th of June, 2016, why don't you come down to the Shriners Auditorium, 99 Fordham Road, Wilmington, Massachusetts, and check out the Northeast Comic Con and Collectibles Extravaganza -- Summer Edition. The gates will be open from 10am on both days, and close at 6pm on the Saturday and 5pm on the Sunday. VIPs & Early Birds can enter at 9:30am, whilst the Box Office will be opened at 8:30am each day. Free parking is included. 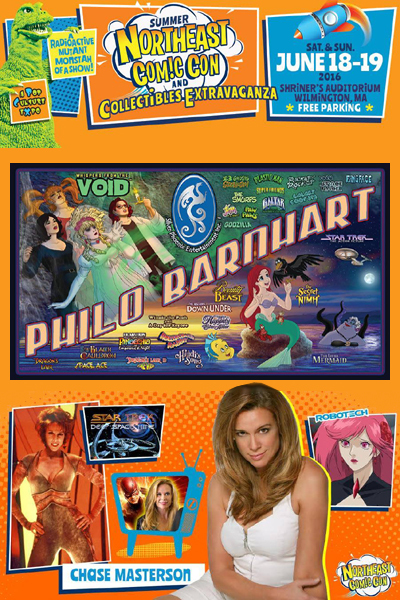 At the Northeast Comic Con and Collectibles Extravaganza we have the usual goodies any geek would go for. This ranges from Cosplay Contests, Video Games, Panel and Panelists, Celebrities, Autograph and Photo Ops, Live Entertainment, Comic Book Artists and Writers, Toys, Collectibles, Fashion and Style, Nerd Craft, and yeah, you know, the usual weird stuff. Plus if you're lucky, you'll also have the opportunity to buy a special limited edition NECC Exclusive Variant Cover for the Marvel / Lucasfilm STAR WARS comic, "Vader Down", signed by cover artist Siya Oum and letterer Joe Caramagna. So far, who will be attending? CHASE MASTERSON: Chase's first major role came in 1994 when she played Ivy Lief on the hit TV drama, General Hospital. Since then, she spent five years portraying Bajoran Leeta on Star Trek: Deep Space Nine, lent her voice to two Doctor Who audio adventures, and on top of that, she did some other television work, guest-starring on such prime time TV shows as ER and Sliders. Now where her feature film work is concerned, Chase played a sultry singer in James Kerwin‘s sci-fi film-noir, Yesterday Was a Lie, which she also produced, as well as doing some more voice work on the animated film, Robotech: The Shadow Chronicles, playing Janice Em. JON WALMSLEY: Jon is well known for his accomplishments as an actor, most notably a nine-season run as Jason Walton on The Waltons, along with being the voice of Christopher Robin for Disney’s Winnie the Pooh cartoons. Walmsley is also a veteran of the stage and studio, having worked with many notable artists including Merle Haggard, Roy Acuff, Richard Marx, Brian Setzer, David Pack, David Koz, the Doobie Brothers, Michael McDonald, Gregg Allman, John Mayall, Jackie Lomax, Roger Daltrey, the Beach Boys, plus, more-more-more. 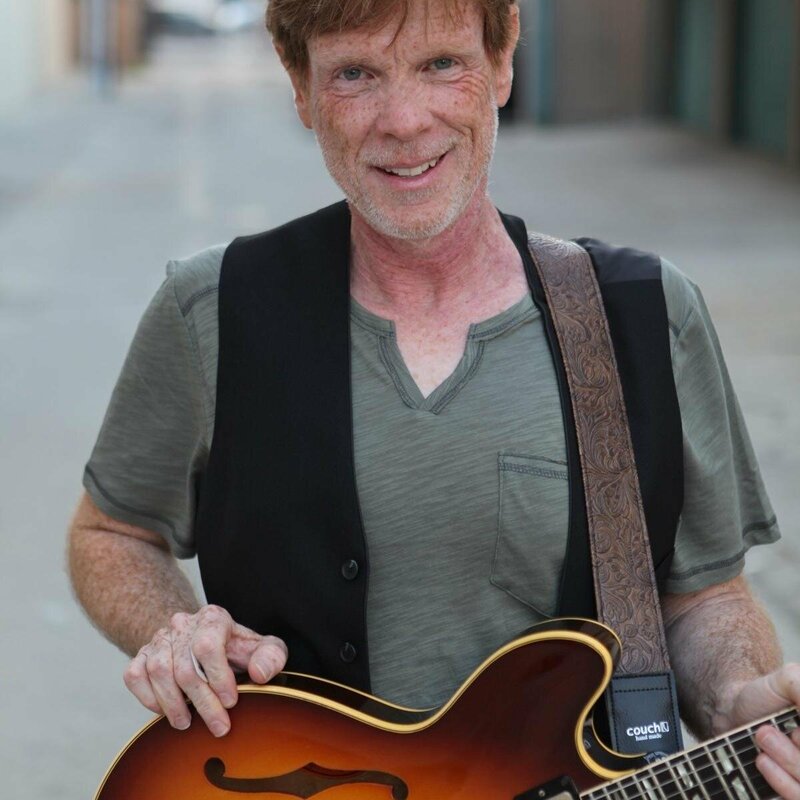 On TV Jon appeared on shows like Combat!, Daniel Boone, and Adam-12, and films including The One and Only, Genuine, Original Family Band, as well as Winnie the Pooh and the Blustery Day. 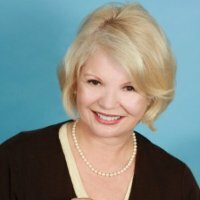 KATHY GARVER: Kathy is most fondly remembered for her starring role as Cissy in the long running CBS international television hit, Family Affair, and will be celebrating the 50th anniversary of the program’s premiere at the Northeast Comic Con. After Family Affair, Kathy was very much in demand for her numerous vocal characterizations, and voiced, Pepper in the Chuck Norris: Karate Kommandos series, Firestar, a mutant super hero in the Spider-Man and His Amazing Friends TV series, and appeared as numerous character’s voices in animated TV programs such as All New Super Friends Hour, Super Friends (Hawkgirl), The Fonz and the Happy Days Gang, plus the 1997 version of Spider-Man, among many others. Where: The Shriners Auditorium, 99 Fordham Road, Wilmington, Massachusetts. When: The 18th to the 19th of June, 2016. The Time: 10am on both days, Saturday and Sunday, although the gates will close at 6pm on the Saturday and 5pm on the Sunday. VIPs & Early Birds can enter at 9:30am, whilst the Box Office will be opened at 8:30am each day. Free parking is included. For any updates on the Northeast Comic Con and Collectibles Extravaganza please feel free to check out our official website, facebook, and twitter pages. So for the best value in New England, buy your tickets right here.